2017 was another record breaking year! 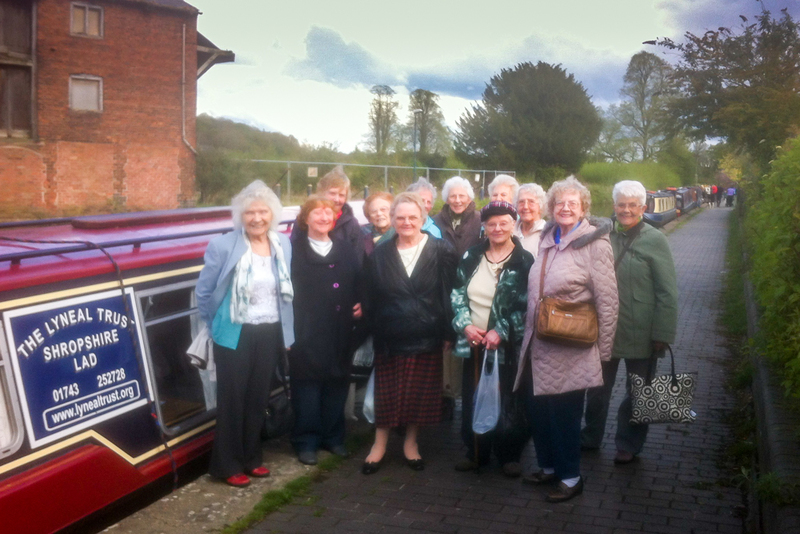 “Please can I pass on our heartfelt thanks for a truly wonderful holiday aboard the Shropshire Lass II. A dream came true for my dad, my mum overcame her fears of going on a narrow boat and my husband, 10 year old daughter and I thoroughly enjoyed our time aboard. Also everyone from the Lyneal Trust we came into contact with were really wonderful and so helpful. I really hope we can book for next year depending on my parents’ health – I will be in touch. “I just wanted to let you know what a lovely day we had on the Shropshire Lad on Sunday. The whole group thoroughly enjoyed the trip and both Steven and Sheila were great and so patient with the children. “I just wanted to drop you a line to say a massive thank you to you and Chris and Frank and all the Team and the Trust down there at Lyneal. We’ll make Captains out of them yet!! 2015 was a record breaking year for the Trust! “Just to say a big thank you. We had a wonderful day on the Lad with Alex. He was a great helmsman and coped with all the ladies’ various attempts at steering! The disabled member of our group was especially pleased that she could be included on the trip so thank you. Hoping the boat would not go adrift. Causing us to have a bit of a sway. Then Peter served tea, to quench our need. And enjoyed a meal of delicious grub. Smiled and waved, it made our day. So now and then, I got into a panic. And the cruise ended safely with a whoop and a cheer!